Do you live in an area that is vulnerable to hurricanes? If you do, when it comes to choosing a garage door, be sure to take into consideration the potential hurricane storm damage to your house. 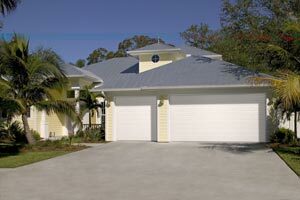 Hurricane proof garage door is designed to handle heavy wind loads. 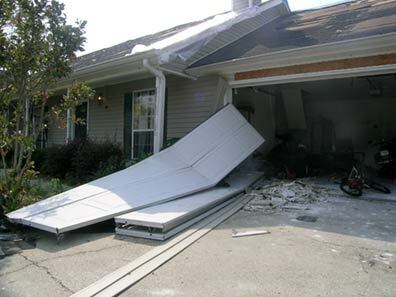 “Because of their size, garage doors are more susceptible to wind damage than other exterior openings. Unless you have a tested hurricane-resistant door installed, high winds can force it out of the opening,” according to Clopay Building Products, the largest U.S. residential garage door manufacturer. 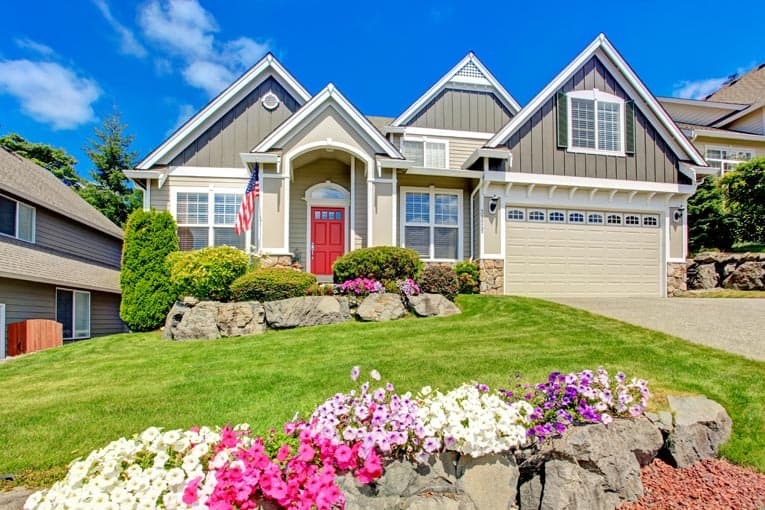 The company urges coastal property owners to make sure their garage door meets updated building code wind-resistance requirements. According to FEMA, the loss of a garage door during a hurricane can lead to an uncontrolled buildup of internal pressure resulting in the blowout of a house’s roof and supporting walls. An unreinforced garage door can be blown out, making the entire house vulnerable. 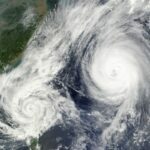 The building products industry and homeowners learned some valuable lessons from Hurricane Andrew in 1992. 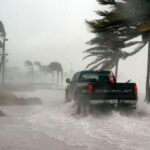 After that hurricane ravaged South Florida, the state adopted stricter building codes requiring new or replacement garage doors to be structurally reinforced to withstand higher wind load requirements. Other states have since followed Florida’s lead. 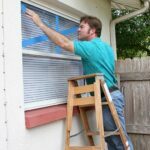 To meet the new code, garage doors must have strong bracing, heavy-gauge tracking, and other necessary hardware to help keep them in place under extreme winds. Unfortunately, Floridians have had all too ample opportunity to test the effectiveness of these more stringent building codes. What did they learn? Houses that conformed to the codes were better able to withstand the onslaught of storms. Homes equipped with garage doors that were installed before the revised code took effect suffered significant damage, or the doors were blown out completely, leading to further destruction of the houses. Make sure the garage door meets wind-load requirements for your geographic region. Your local building department can provide code information, and a garage door technician can perform an inspection. Understand built-in reinforcement vs. post reinforcement. Garage doors can be reinforced using either of two methods. With the first, a homeowner installs posts in the floor and ceiling to secure the door before the storm hits and then removes these posts after the storm. The second method requires no set-up because the reinforcement is built into the structure of the door. This type of garage door is particularly beneficial for rental properties and vacation homes because it gives the owners peace of mind that the door is secure as long as it’s locked. Choose a door that has heavy-duty hinges, rollers, springs, and tracks to provide maximum strength and help keep the door in place. You can still have safety in style as a reinforced door doesn’t have to mean a solid mass of steel. Garage door manufacturers offer a variety of code-compliant doors, some of which even have impact-resistant windows.